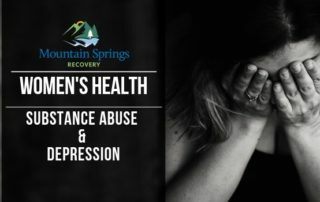 So far Michelle has created 11 blog entries. 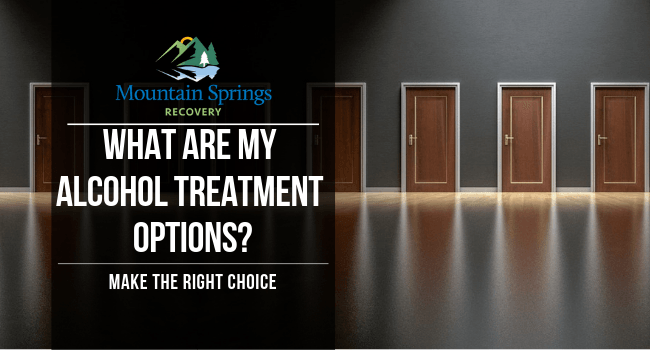 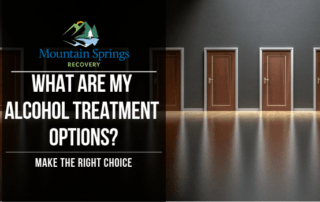 What Are My Alcohol Treatment Options? 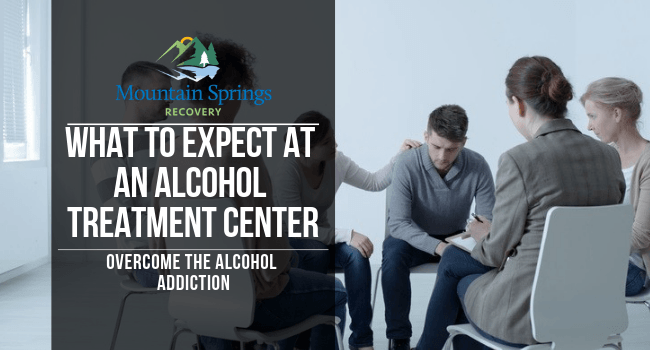 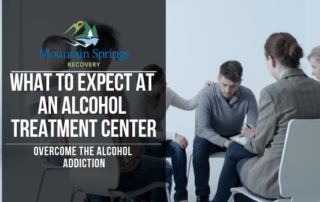 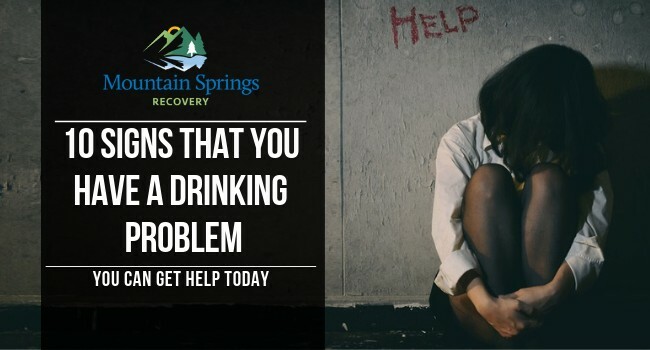 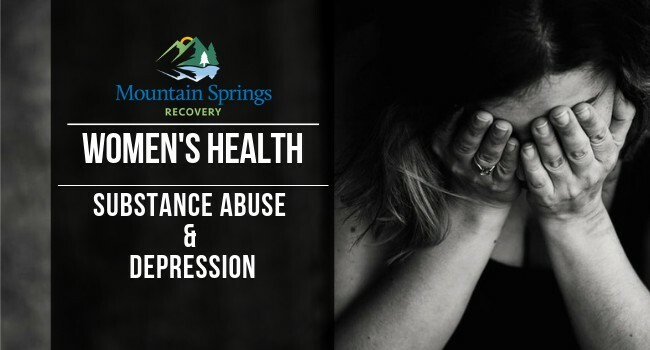 By Michelle| 2019-04-10T13:41:56+00:00	April 1st, 2019|Alcohol|Comments Off on What Are My Alcohol Treatment Options? 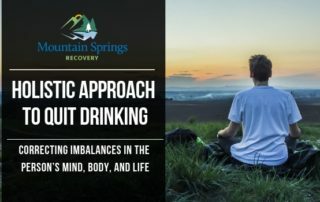 Why Should I Use A Holistic Approach To Quit Drinking? 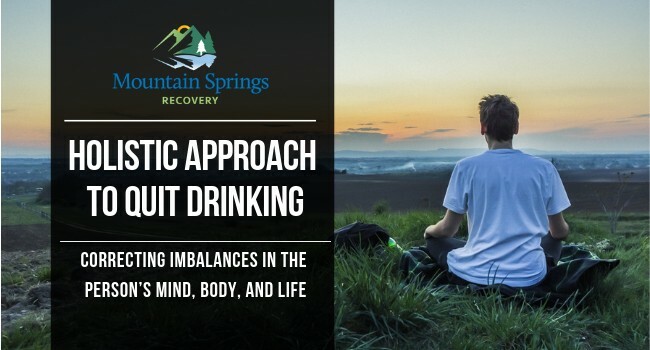 By Michelle| 2019-04-10T13:42:46+00:00	March 21st, 2019|Alcohol|Comments Off on Why Should I Use A Holistic Approach To Quit Drinking?